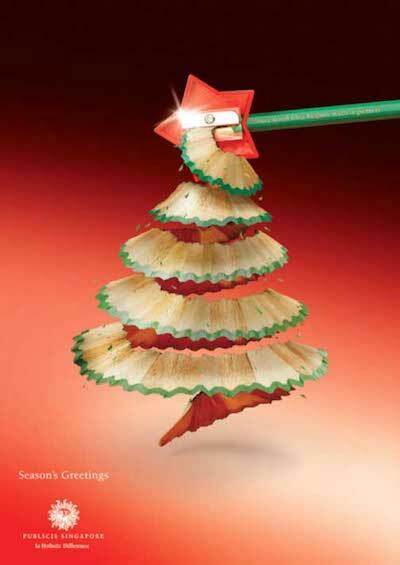 Love clever Christmas ad campaigns? 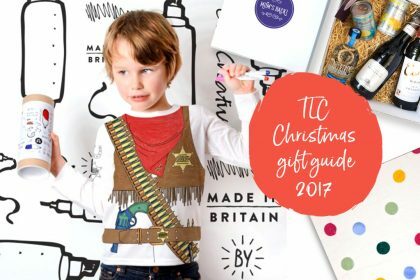 Print and direct mail experts Romax have picked five of their favourite, clever Christmas print adverts. With its power to grab attention and communicate brand messages in a single glance, print advertising is still a marketing force to be reckoned with. And it’s during the festive season that it really shines. 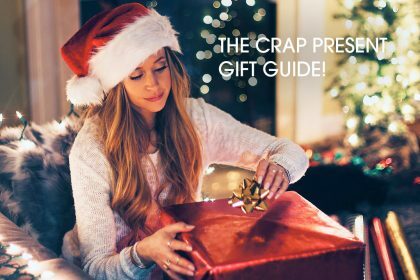 While we’re rushing around doing all kinds of Christmassy stuff, a well-crafted print advert can cut through the noise and put a smile on our faces while at the same time communicating some key messages. 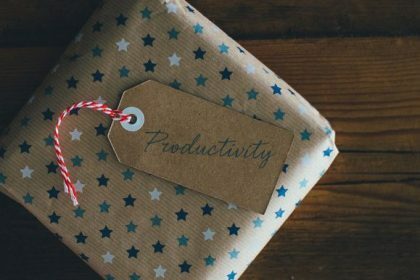 So from Heineken Santa to Ho Ho Hovis, here are five of the best Christmas print campaigns from around the world, as chosen by Romax. The festive season comes with great responsibility, even for Santa. This classic print ad from Heineken managed to communicate a very important public safety message in a very discreet and creative way. It was a great example of showing over telling. 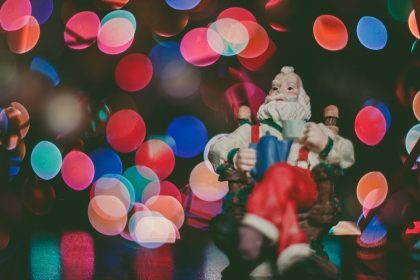 We imagined a drunken Santa crashing his sleigh, a thought-provoking image that reminded us of our own responsibilities. 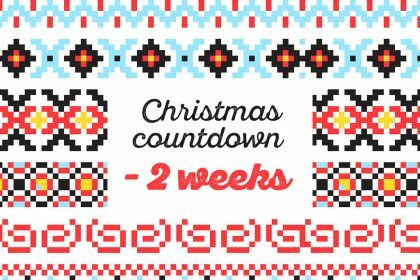 Picture the Three Kings turning up before everyone else because they followed the star of Bethlehem in a Mercedes. 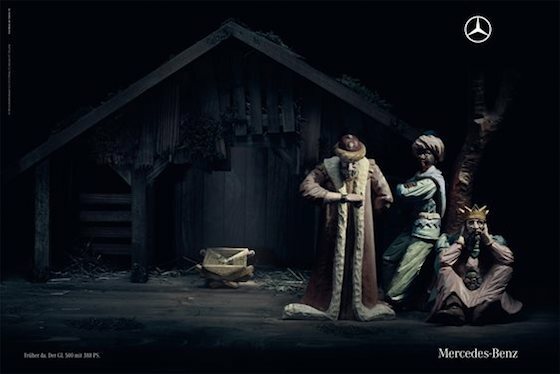 This humorous advert from Mercedes-Benz exploited an ancient Christmas trope wonderfully. 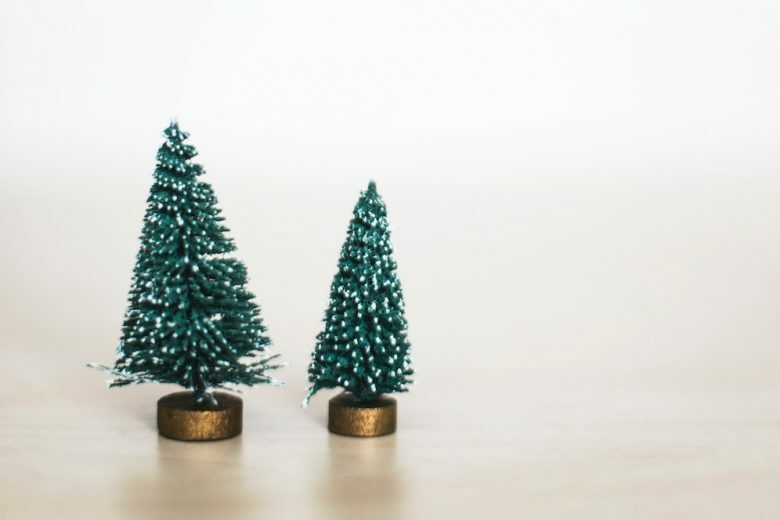 It had a great aesthetic too, making use of traditional styles to give the finished piece an authentic Christmassy texture. Not only did it put a smile on our faces, it also communicated some key brand messages: Mercedes-Benz produces authentic, stylish and reliable cars. The Singapore branch of Publicis (a global marketing agency) came up with this classic ad to promote their own creative attributes. Using red and green (the traditional colours of Christmas) they crafted a powerful festive image that showed the audience what you can achieve with a pencil and an imaginative idea. 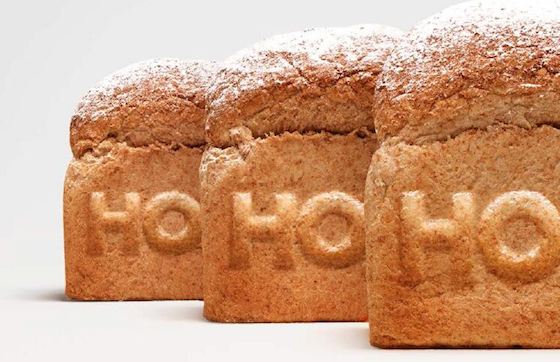 Unless it’s got the word Stollen before it, we don’t normally associate Christmas with bread. So the creators of this ad deserve a round of applause for finding a way to make Hovis relevant over the festive period. After all, Christmas wouldn’t be Christmas without turkey sandwiches on Boxing Day. 5) Have yourself a beery little Christmas! Let’s finish with a nightcap. A Christmas nightcap to be more precise. 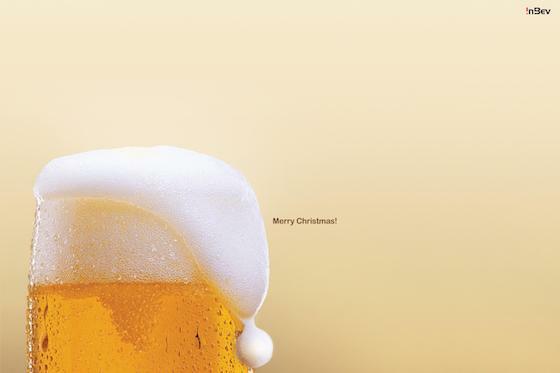 Anheuser-Busch InBev, a global drinks company based in Belgium, came up with this genius advert to promote their products over the festive period. 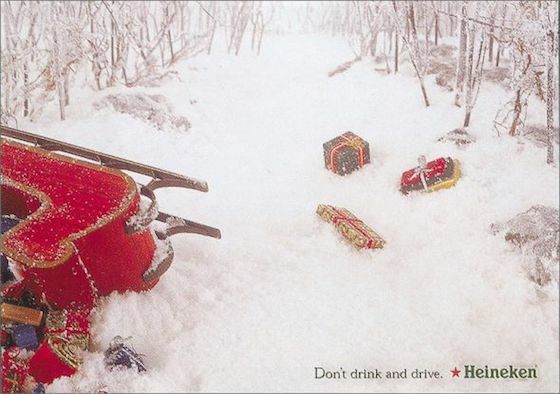 The clever concept, the sharp graphics and the overall simplicity of composition are what make this advert a yuletide classic. 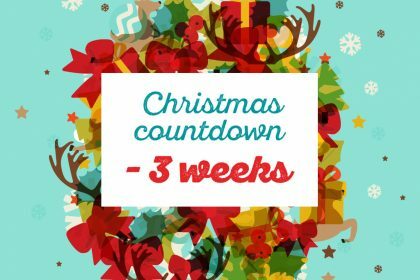 Having a few drinks over the festive season is the very meaning of Merry Christmas!